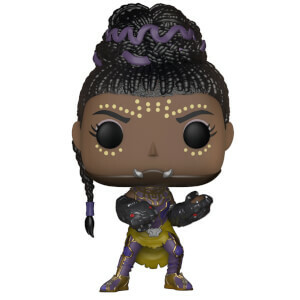 The greatest foe of the Black Panther has been commemorated in Pop! 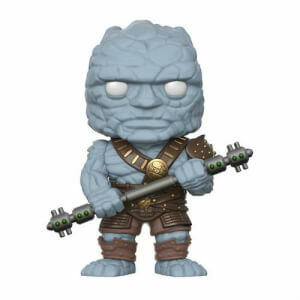 Vinyl form with a very cool Chase variant! 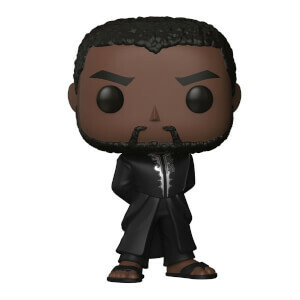 Due to extensive training, he is a skilled fighter and a physical match for his nemesis – add him to your Marvel Pop! Vinyl collection now! Received the Chase variant and it is very cool. Love all the detail, I like that the texture of his hair appears behind the mask. Great paint job. 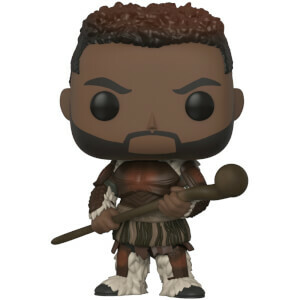 I hope to get the rest of the Black Panther Collection to accompany him!